What we've encountered here is what some social scientists have called "dataveillance." We're being surveilled digitally, based on the data trail we leave when we traverse the Web. Now, that's not always a terrible thing: sometimes these ads are helpful, just as Facebook's "people you may know" list is occasionally useful and surprisingly accurate. 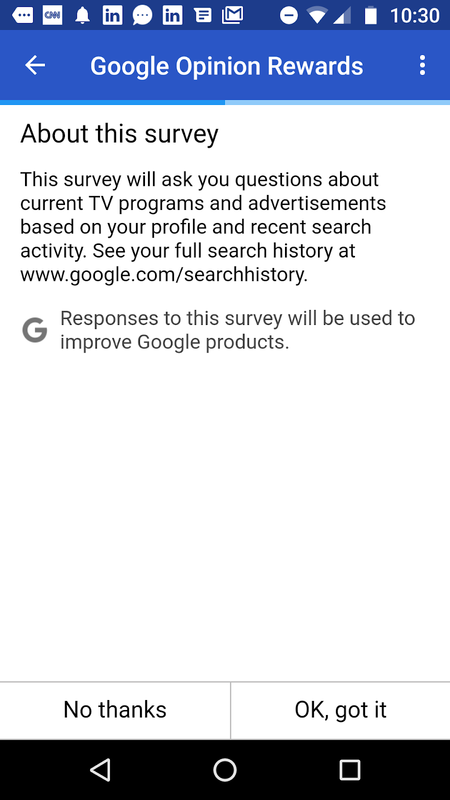 Of course, The Goog pretends that this is all harmless and that its data collection is benign, incidental, and in fact helpful. Except that they're not even pretending anymore. 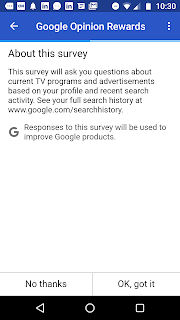 You may have encountered a Google program called Google Opinion Rewards. 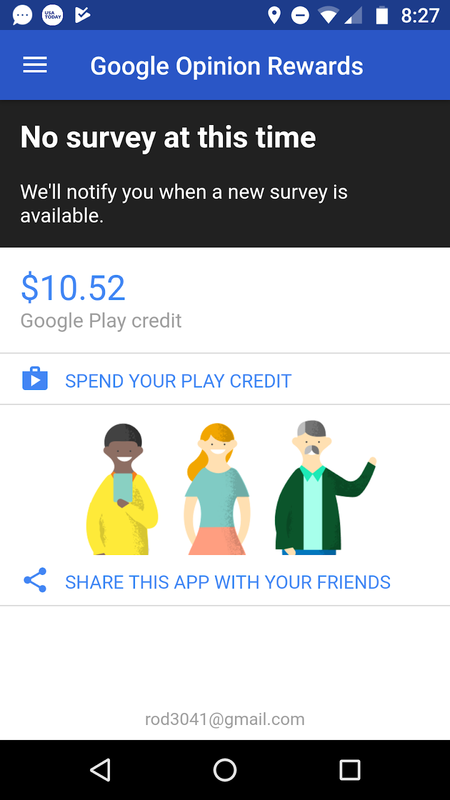 If you sign up, The Goog will pay you to fill out "opinion surveys." 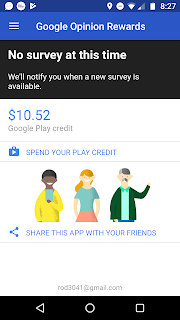 For each brief survey, Google will add from 10 to 30 cents or so to your Google Play account; you can then turn around and use that money to buy books, music, apps, etc. on the Google Play store. What is the likelihood that you will get a flu shot this year? 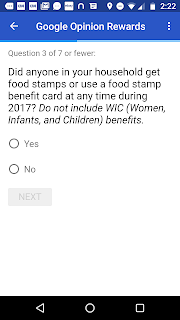 Did anyone in your household get food stamps . . . 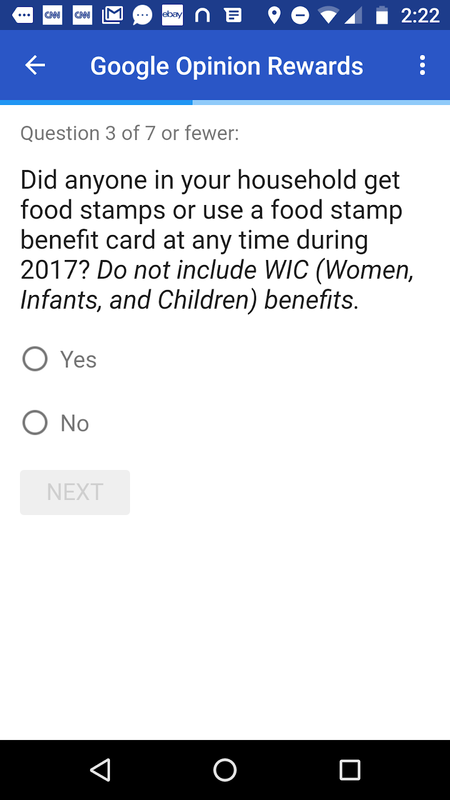 In 2017? What is the combined income of all members of your family in 2017? Are you covered by any kind of insurance or health plan . . . ? 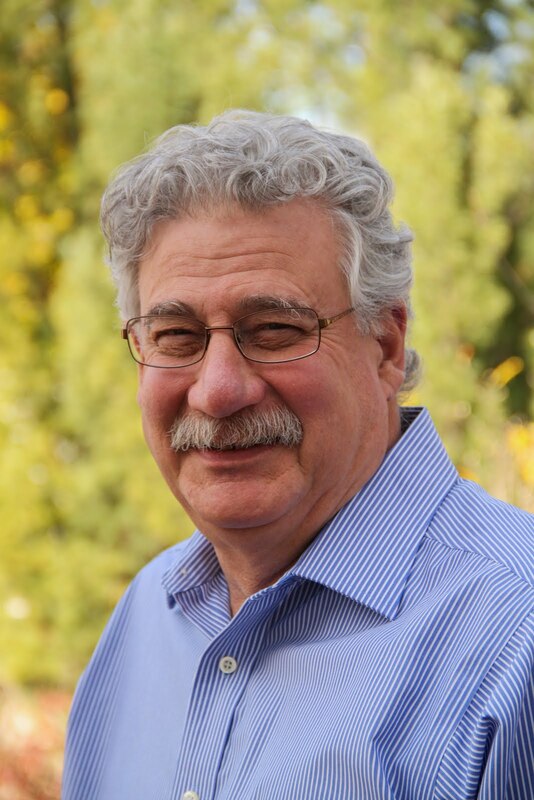 What medical condition or concern are you most embarrassed to ask your doctor about? 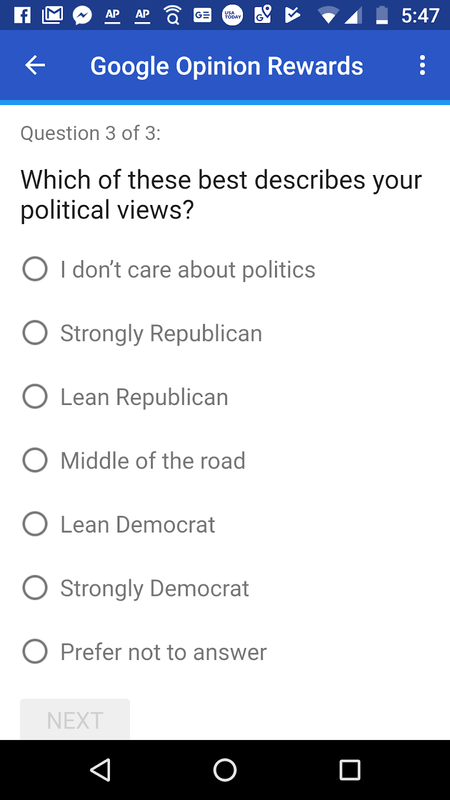 Which [of the following categories] best describes your political views? 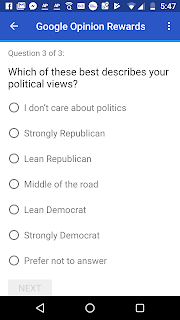 But I've gamed the system: I simply give wildly inaccurate (and often contradictory) answers to the survey questions. Thus, The Goog is now completely confused about who I am, which is only fair, given that I am also confused about who I am. (I mean, in an existential sense, aren't we all confused about who we are, about our place in the world? My personal existential crisis begin in 1973 with an attempt to understand the lyrics to songs by the Steve Miller band.) I think it's only fair that Google's algorithms should be just as confused as the rest of us. Perhaps the algorithm in charge of all of Google's other data-mining algorithms has called an 8 a.m. meeting to discuss what went wrong and to argue about which of the junior algorithms was supposed to bring doughnuts to the meeting. Finally! Since the demise of poor Margaret I have been checking weekly for another edition of "geekly". I have a brilliant Idea for a totally new means of communication that will baffle the "GOOG" and his minions. It's hand writing in cursive, no less, on paper. Then you can place it in an envelope, address it to the recipient (in cursive of course), place a postage stamp on it and take it to the post office. Do you think this novel idea will gain any traction? Another annoyance I enjoy is receiving mailing from companies and agencies that offer me the latest and greatest improvements to my well being. I take their great offer, and with a Sharpie marker, write "NO MORE JUNK MAIL", put that in their postage paid envelope and send it back to them. Enjoy the day and Merry Christmas to you and family. I know! I've been somewhat remiss in keeping up with TGW... Had a couple months of travel, a series of article and editorial deadlines, followed by a death in the family, so have been a bit out of the (blogging) loop. I'll try to stay on top of things a bit better now! .......off my meds again. Now if that voice in my head would just leave me alone. Sigh!